160+/- acres of property in a beautifully secluded area ready to be timbered. This is a hunter's paradise, a developer or nature lover's dream. There are a couple of uninhabitable structures on the property of little or no value. 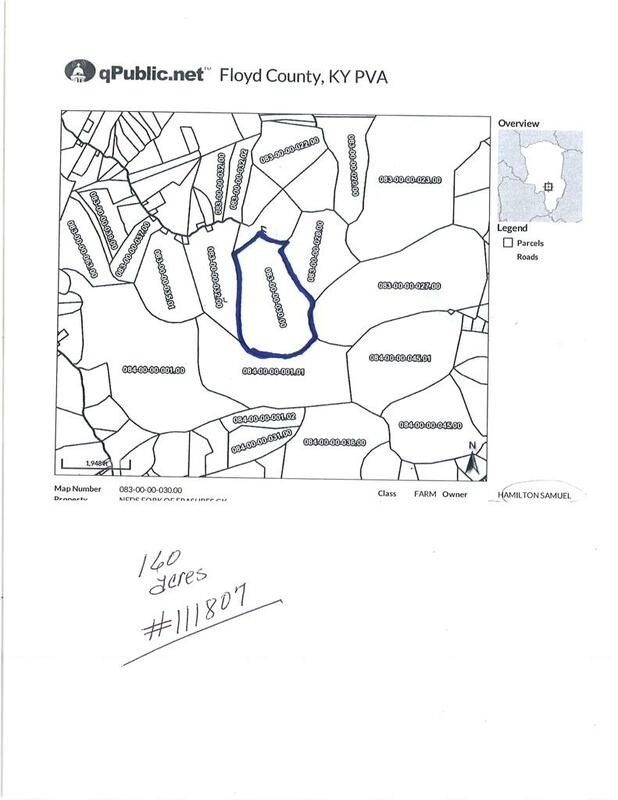 Privacy abounds in this remote area to pursue whatever might be your imagination .Feel free to look or call for assistance in discovering this gorgeous section of land.Please call Thom Deskins for more information.